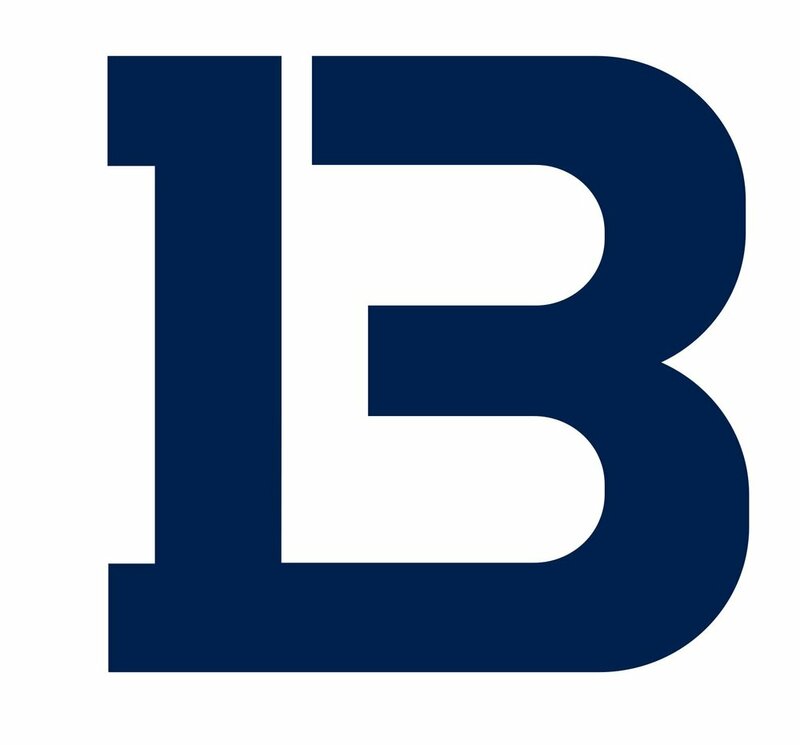 Bucktown Lacrosse was founded in the interest of youth and high school lacrosse players in Raleigh, the Triangle and beyond. Assisting young athletes in growing to become All-American lacrosse players is a secondary consideration to helping them become All-American people. The major tenets of our program are respect, dedication, and fun. We have attempted to assemble a coaching staff that would be considered elite by any region in the country, in the attempt to truly educate young players about the game. We strongly believe in a "practice more, compete less" model, and we encourage our players to compete in other sports, as we did. 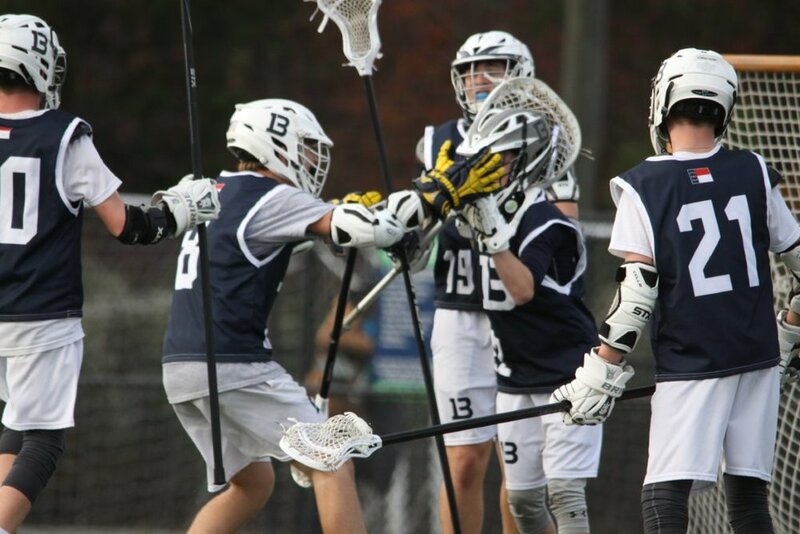 We understand the value that playing additional sports provides for athletes, and we also understand that having opportunities to practice and compete in lacrosse year round will help players grow their skill level at a faster pace. Above all, we are focused on building character with our young players. We have seen many talented players reach the top talent-wise, only to fall short of their goals due to bad decisions or academic failure. We will do our best to educate our players as to both on and off the field decision making. “My focus in starting this program is to make an attempt at passing along the invaluable lessons I have learned over a twenty-year playing career from some of the greatest coaches in the game and give back to the sport of lacrosse. The most important lesson has been: be a good person first and a good player second. I will do my very best to pass that on." Players who are interested in playing on a travel team must attend tryouts. Players will be evaluated and placed on a grade based team that will practice and compete in club tournaments. The practice and tournament schedule varies between age groups. Players of all skill levels benefit from our camp and clinic curriculum. Our staff teaches the fundamentals of lacrosse in a fast-paced, fun environment. Campers will benefit from position specific instruction to help mast the skills for each position. Follow the link below to locate a camp near you. Our leagues are for designed for players of all skill levels looking to learn + improve their skills and lacrosse IQ. League play is intended to create a safe and fun environment where players can grow as student-athletes. Fall League - Coming Soon! Use the form below to contact us regarding your questions, comments, or concerns.